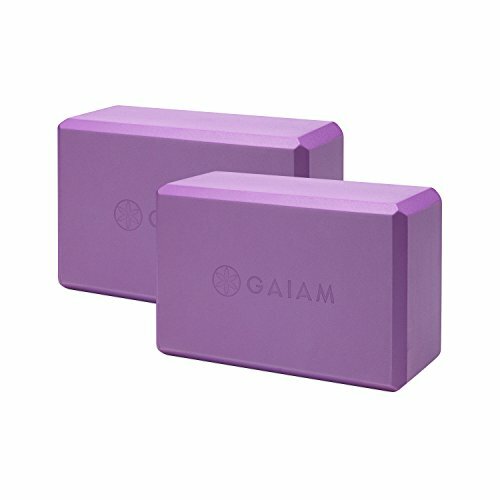 Support your stretch with Gaiam yoga blocks. 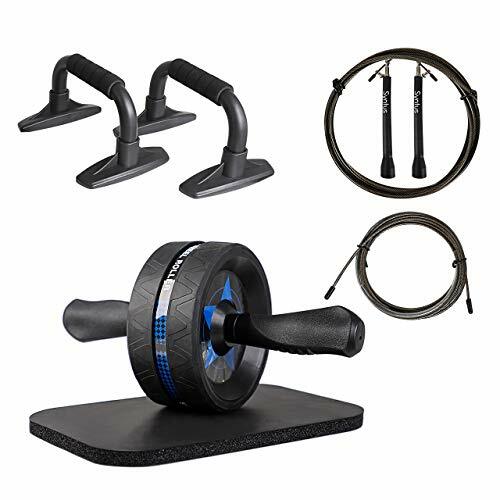 These lightweight foam blocks provide the stability needed for optimal alignment, deeper poses and increased strength. 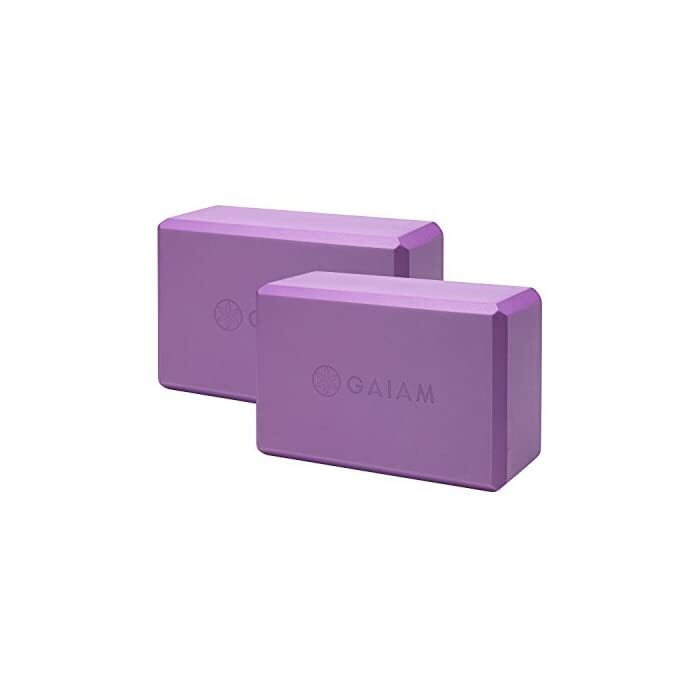 Used under hands, feet or your seat, Gaiam lightweight block ensures proper alignment and safely assists in deepening stretches. 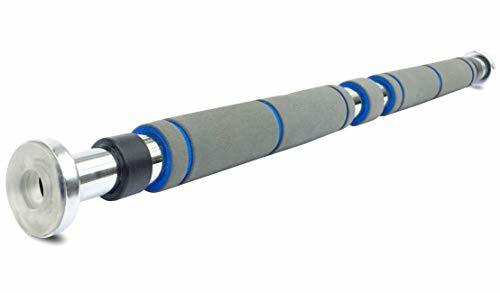 If you feel tight, don’t risk injury – grab a block and enjoy your yoga session. 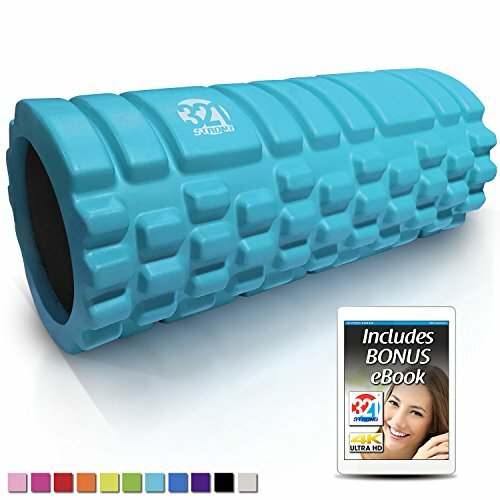 Constructed of a durable foam with a nonslip surface, available in several colors and measuring 9 inch L x 6 inch W x 4 inch h. Sold as a 2-pack.